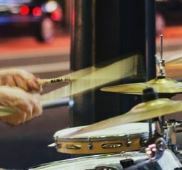 What do you look like when you are drumming? Like you're on the toilet! Do you play other musical instruments? 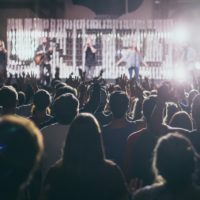 What style of music do you play the most? 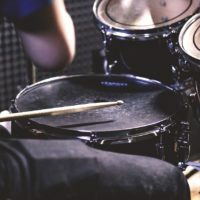 What type of drum set do you have? 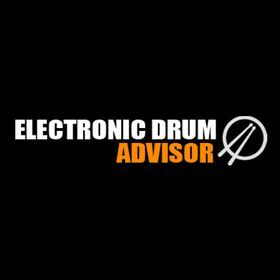 What are your drum solos like? Are you delighted or disgusted with this? Who knows! Lars Ulrich is the drummer of Metallica and he has been one of the most influential drummers in metal. 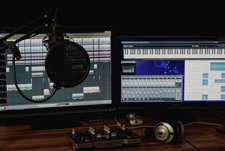 He’s not the most technically proficient but he has come out with some rocking beats in his time (e.g. double-bass drumming in the song ‘One’). 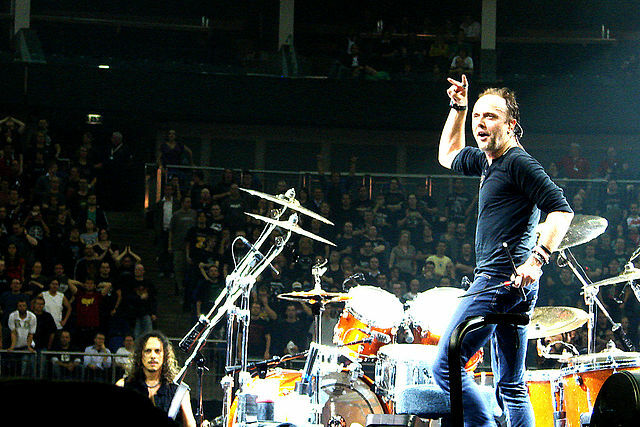 You will see countless debates about Lars Ulrich’s drumming ability in social media and forums for many years to come. However, countless people were inspired by Lars to take up drums and that might be one of his biggest contributions to drumming. He also brought the illegal music downloading website Napster to court in 2000, which was a controversial decision. What should you do if you’re like Lars Ulrich? Keep on drumming. Drum for the love of it. Never stop learning and get yourself out there playing music. Often referred to as the ‘best drummer in history’, Buddy Rich was a highly influential Jazz drummer with speed, power, and amazing technical ability. He mostly played using the traditional grip and he was a popular showman. His drum solos were crowd pleasers which included tricks and advanced techniques. Just check out his drum solo videos online. 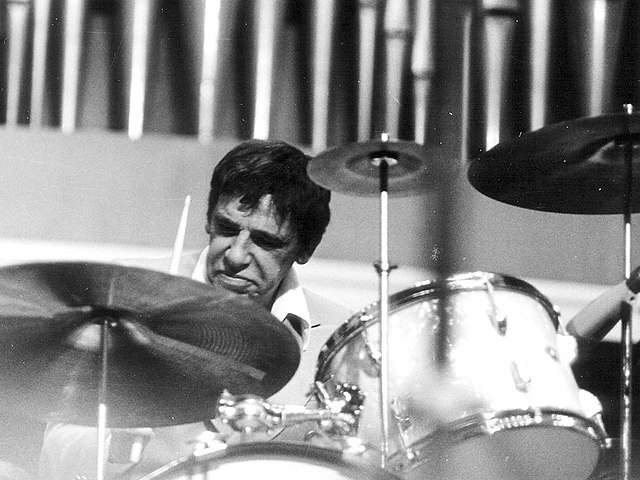 There have been very few drummers like buddy rich. However, there was a downside to this search for perfection. Buddy Rich had a brash personality and easily lost his temper when it came to other band members. He was very quick to criticize and cause hurtful comments. Congratulations! You're like Neil Peart. 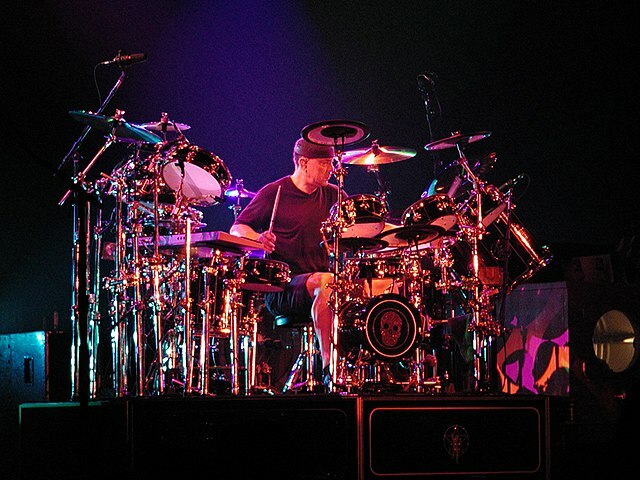 Peart was the drummer from the band Rush, and one of the most influential drummers of his generation. He engaged in long and engaging drum solos throughout his performances. His drum setup was often very extended. 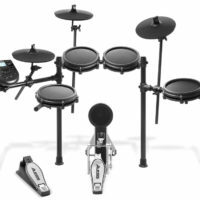 He would mostly play acoustic drums, but also included electronic drums in his setup. Peart's drum kits are one of the most recognizable among famous drummers. Peart was not only a gifted drummer, but also a gifted lyricist for the band Rush. His writing talent even extended to multiple published books. Keep aiming for perfection in all of your talents! Ringo Starr (whose real name is Sir Richard Starkey) was the drummer of the Beatles, one of the most influential bands in history. Ringo wasn’t known for his technical ability, but he did shine on playing simple rhythms that worked with the music. 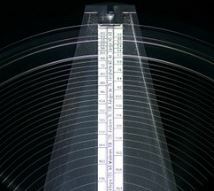 Don’t expect to be blown away by listening to his drumming. 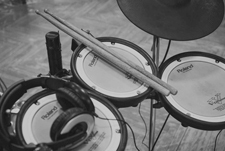 However, often times, for many styles of music, the best drumming is that which is gone unnoticed. Starr’s rhythms worked for the beatles. They were simple and with no ego. A flashy drummer may have ruined the music. 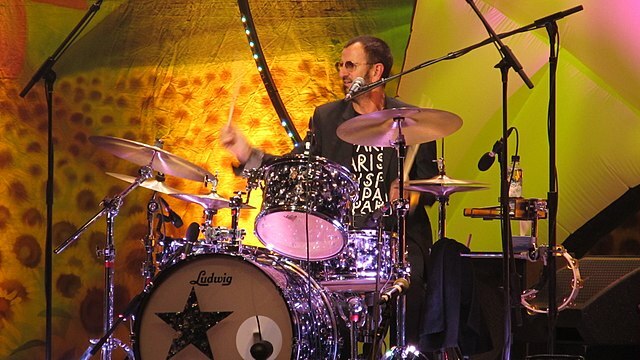 If you’re like Ringo Starr then be proud of it – keep playing with taste and playing FOR the music! Fun Fact: Ringo was also the first narrator for the children's TV show: "Thomas the Tank Engine"! Congratulations! You’re like Dave Grohl, the longest serving drummer behind the band Nirvana, which shaped a generation of Alternative Rock and Grunge. 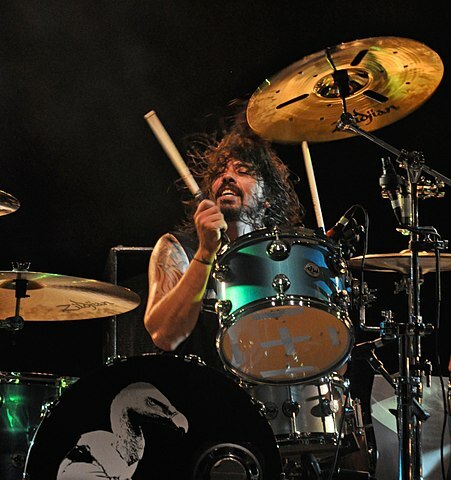 Grohl is an exceptionally multi-talented individual, as a drummer, singer, songwriter, producer, and player of multiple instruments (to name a few skills). He is since best known as the front man for forming the global rock band Foo Fighters. He is also probably the nicest guy in rock music. 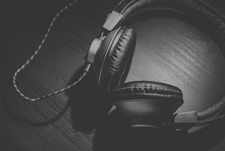 If you’re really have a mindset like Dave Grohl, you might have the potential to start really branching out on your skills in music!